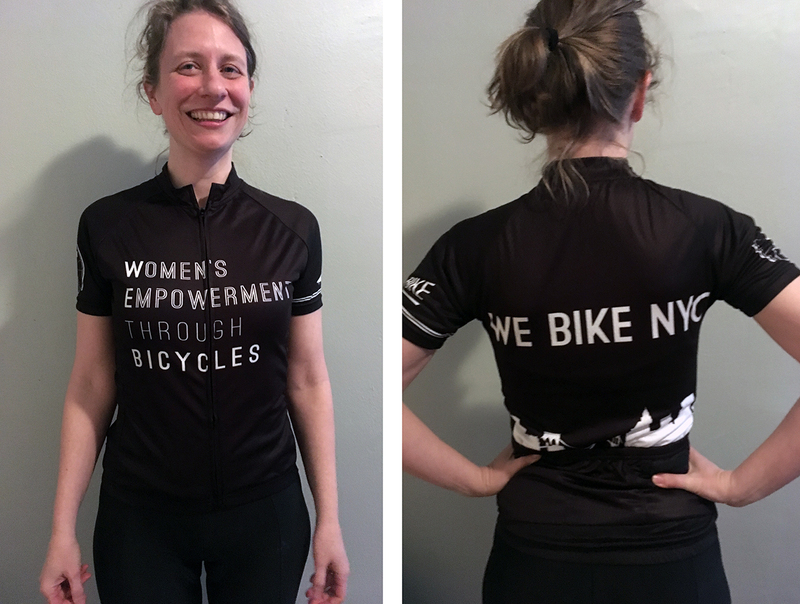 Order Your WE Bike NYC Jersey! 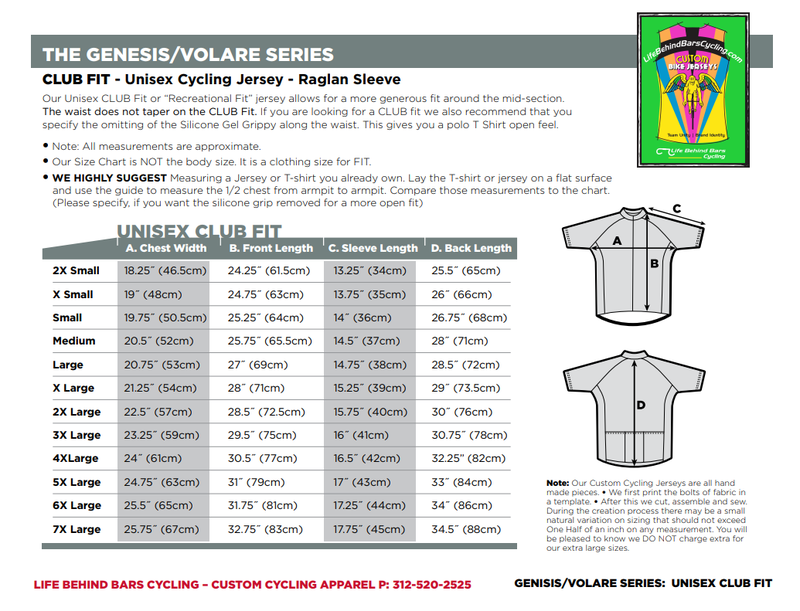 WE Bike NYC Jerseys are here! 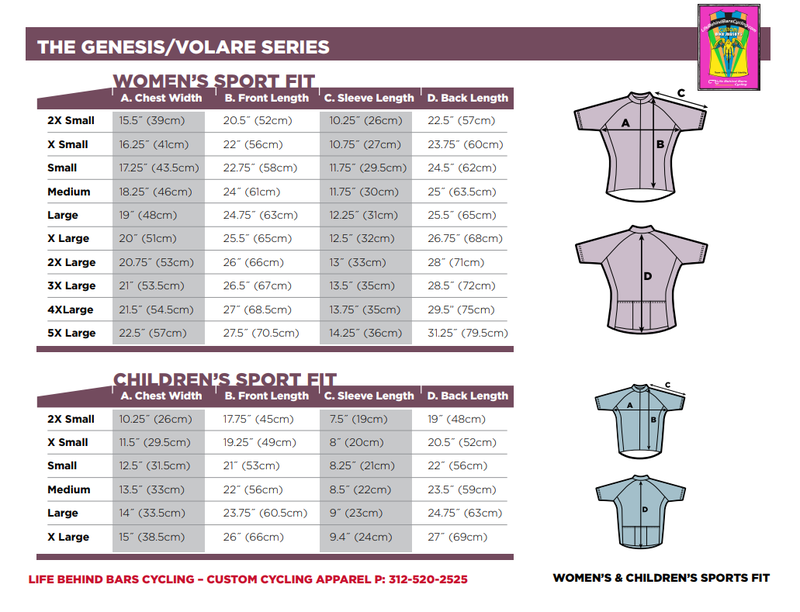 There are two different styles of Jersey: Unisex Club Fit (less form-fitting) and Women's Sport Fit (a more classic bike jersey fit).